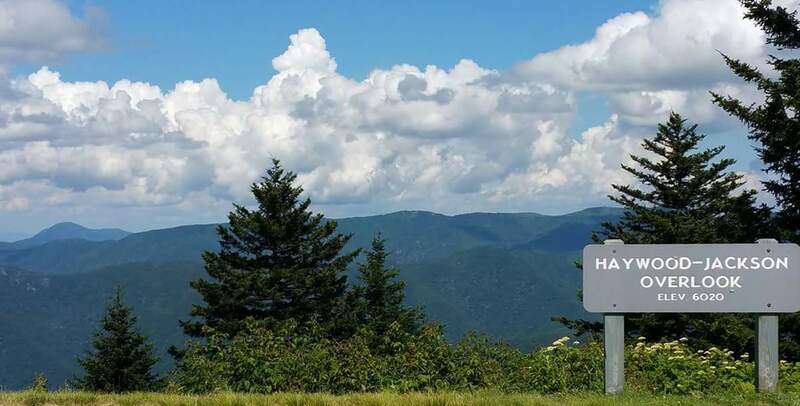 We extend a special invite to visit'n us in beautiful Maggie Valley. Home to some of the nicest folks, cool summers and just plain prettiest country you're apt to lay eyes on. And we're shor pleased to be smack dab in the middle of town sittin' right on the creek. 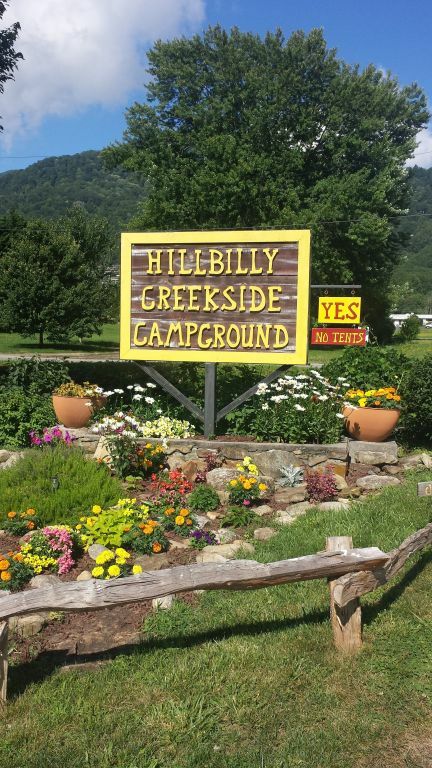 With an elevation of 3000 ft. surrounded by 6000 ft. mountains "The Hillbilly" is home to wonderful cool summers surrounded by stunning mountain views. The perfect location to explore the best of natures spectacular scenery while staying in a vintage appalacian town. With the Blue Ridge Parkway and Smoky Mountain National Park at our back door you motor tour the 1st. and 3rd. most popular National Park in the U.S.A.. Breathtaking overlooks, hiking trails and cascading waterfalls you will leave with lifetime memories. 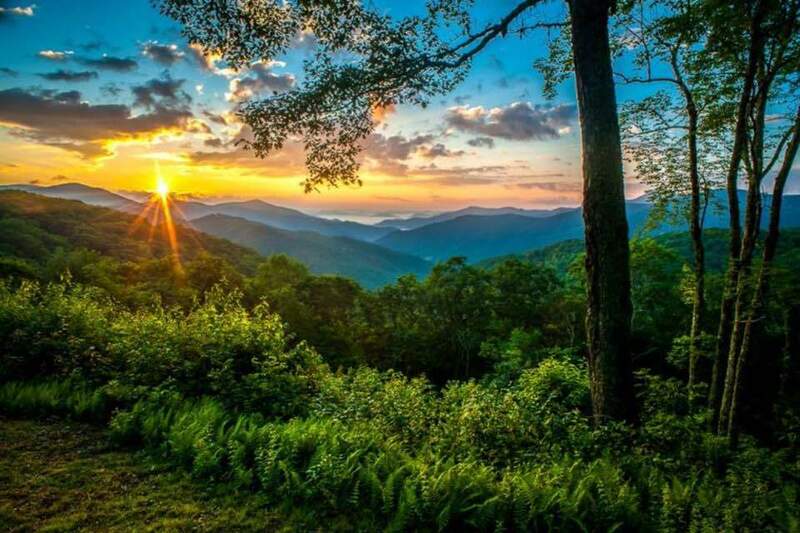 Another favorite is Cataloochee Valley, an early settlement now part of The Great Smoky Mountains National Park. Preserved are many of the original structures of the once thriving communtiy. 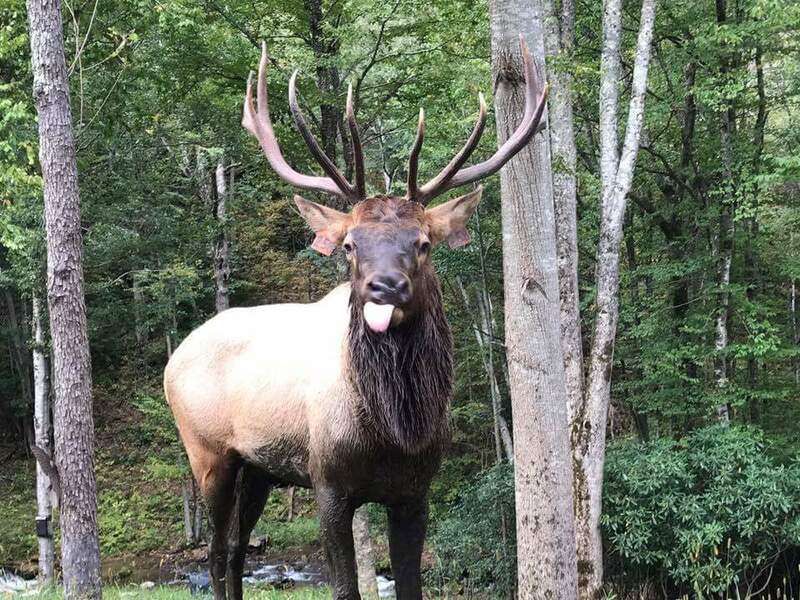 Today it is home to only nature's wildlife including bear, turkey, deer and a large elk population. 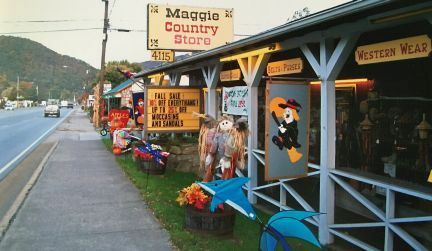 Back here in downtown Maggie, you'll find unique craft shop, restaurant, golfing, Bluegrass, and a world class Motorcycle Museum, along with the rich mountain heritage so unique to our area. 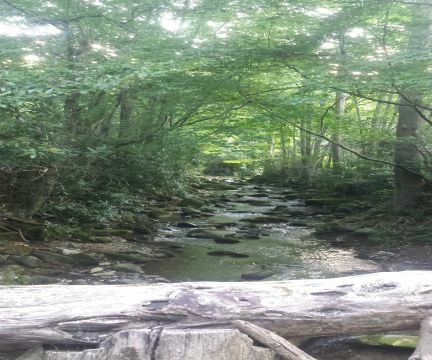 With historic Waynesville, Cherokee, Gatlinburg, and Dollywood a short drive away you'll find Maggie Valley to be a perfect desitation to venture out. 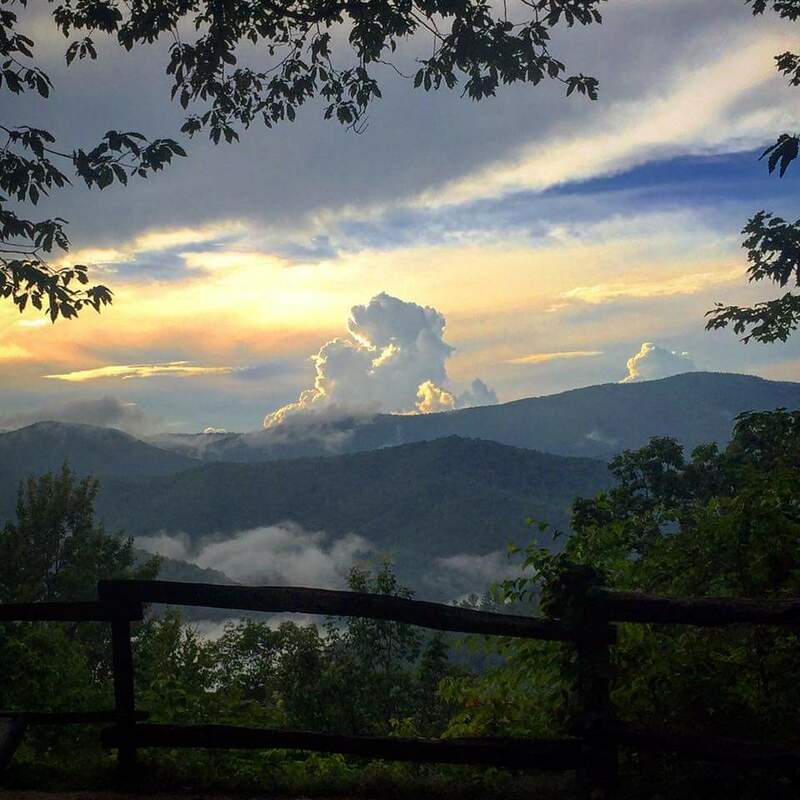 Maggie Valley has a lot of special doin's most all summer long. We have a Welcome Center just up the road that can fill ya in (or just ask us) so leave some extra time open. Open May 1st. -Nov. 1st. Seasonal Campers may be left on the site during off season. No storage fee if you stay the following season. Sorry we do not offer Tent Sites! RV SITE: Well behaved quiet dogs are welcome, sorry no aggressive breeds. Sorry we are a quaint downtown campground and cannot accommodate larger units. Maximun 33 foot TT & 5th wheel- 40 foot Motor Homes. 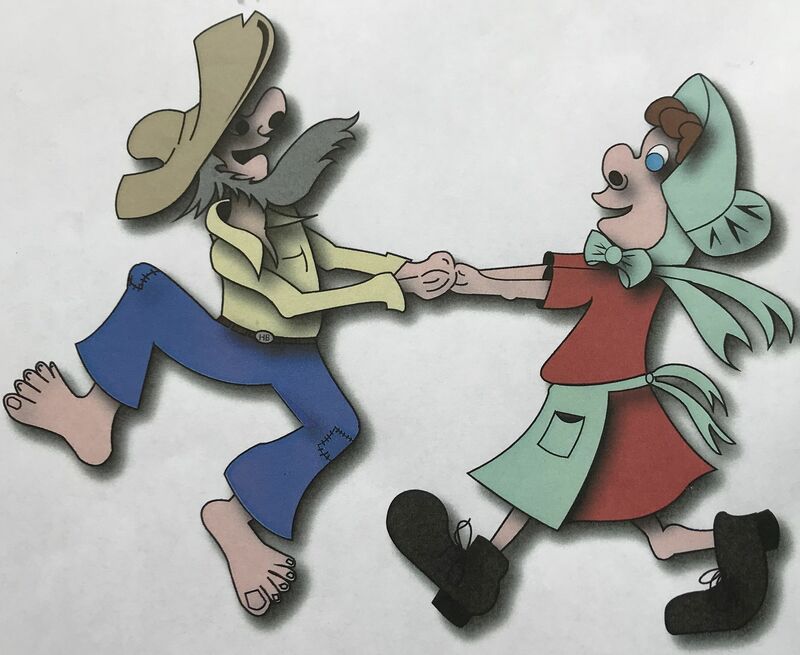 Figurin' ya'll can make your way to Maggie Valley, we're right on US 19 (we call it Soco Road) Next to Campbell Creek. Easy 4 Lane Road right to our entrance, and We'll even help you back into your site. 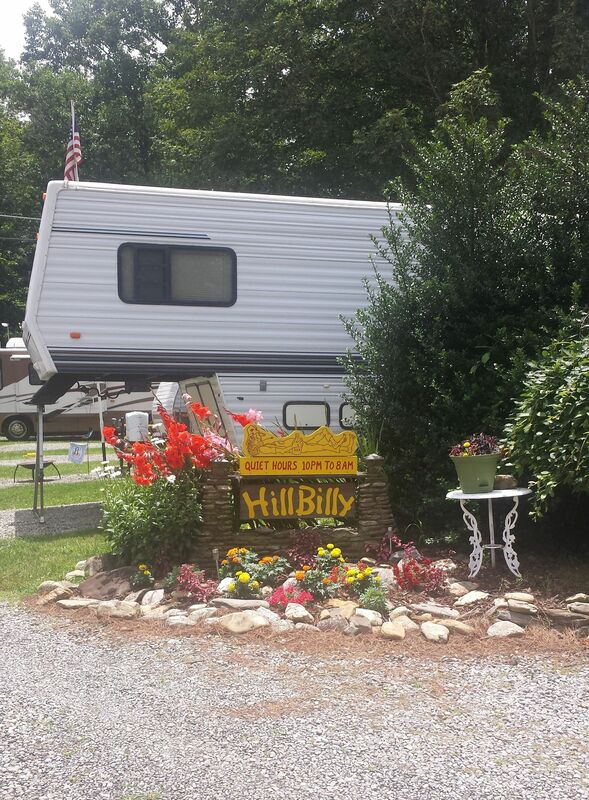 We're much ablighed your takin' time visitin' us here, and we'd be proud to have you as a guest at "The HillBilly". If ya got some questions, or want to make reservations. Give us a call at (828) 926-3353.